CHATTANOOGA – An investigation by Special Agents with the Tennessee Bureau of Investigation, the Polk County Sheriff’s Department, the 10th District Attorney General’s Office and the Hamilton County Sheriff’s Office has resulted in the arrest of an Ooltewah man, who is charged in an October 2018 murder. At the request of 10th District Attorney General Steve Crump, on October 29, 2018, TBI Agents joined investigators from Polk County and the District Attorney’s Office in investigating skeletal remains that were found by hunters on Benton Mountain in the Reliance community. The remains were ultimately identified as those of Jacob Dakota Moore (DOB 07/16/1992), of Apison. During the course of the investigation, and with the assistance of the Hamilton County Sheriff’s Office, Agents developed information that identified Askia Witherow, an acquaintance of the victim, as a person responsible for the death of Jacob Moore. 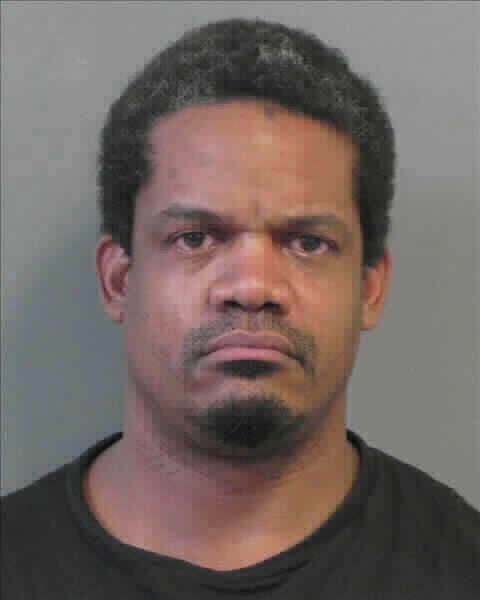 On Thursday night, officers arrested Askia Witherow (DOB 04/14/1979) in Georgia, and charged him with one count of First Degree Murder, one count of Especially Aggravated Burglary, four counts of Especially Aggravated Robbery, one count of Kidnapping, four counts of False Imprisonment, and four counts of Interference with an Emergency Call. Witherow was booked into the Catoosa County (Georgia) Jail without bond, pending extradition to Tennessee. This continues to be an ongoing investigation.